Two Welsh dealerships have triumphed in Groupe Renault awards for the last 12 months. 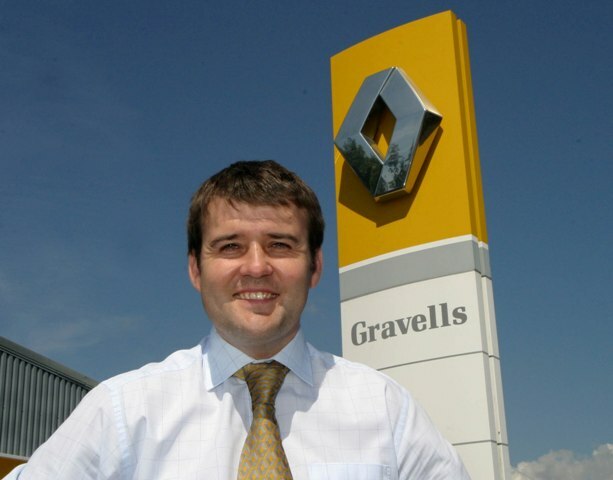 Britain’s oldest Renault franchise, Gravells of Kidwelly, was selected as the best medium sized dealership while Renault Cardiff topped the large dealers’ group. Groupe Renault UK assessed the performance of each dealer by considering a variety of key performance indicators including customer satisfaction, sales volume for both the Renault and Dacia brands, aftersales turnover, and profit. 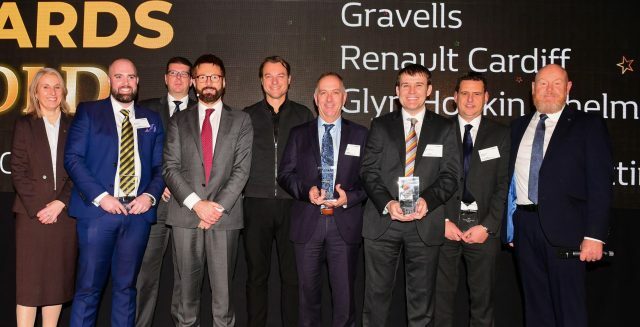 Vincent Tourette, Managing Director, Groupe Renault UK, said, “All of the winners can feel very proud of their achievements and about the way in which they contributed to the success of Groupe Renault UK in 2018.